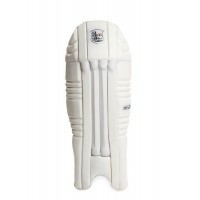 Our amazing new TEST Wicket Keeping Gloves really do put the “Test” in Test match quality!! 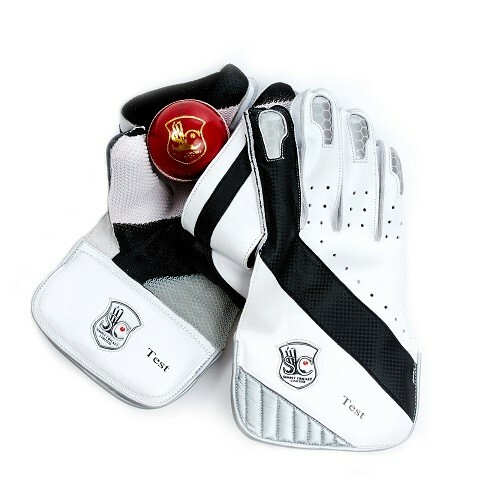 Using Analine leather with a fully lined leather palm these gloves can absorb huge amounts of shock whilst also allowing superb flexibility. 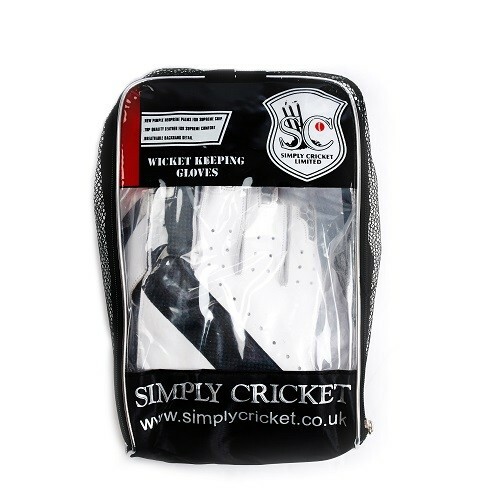 The modern Air Ventilation System allows for great airflow into the gloves making them one of the most comfortable on the market. 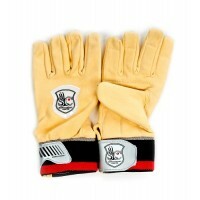 With an enhanced catching zone, padded cuff for quick removal and internal fingertip protection these gloves are the ultimate for both comfort and performance. • Analine Leather with a fully lined leather palm allowing for superb shock absorption and flexibility! • Air Ventilation System to ensure comfort! 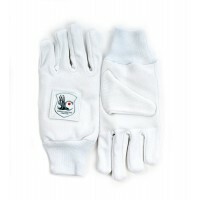 • Padded Cuff for quick Removal!